But not everyone knows how it's done or even what it means. I certainly didn't when I first started out! 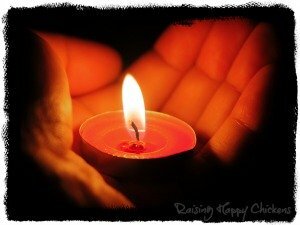 * What does candling an egg mean? * How is it done? * What problems might there be? * What should you be looking for? Finally, I answer some of your most often asked questions about the candling process. Let's start at the beginning. What exactly is candling? Put simply, candling is the name given to looking at the inside of a developing egg by shining a bright light through it. 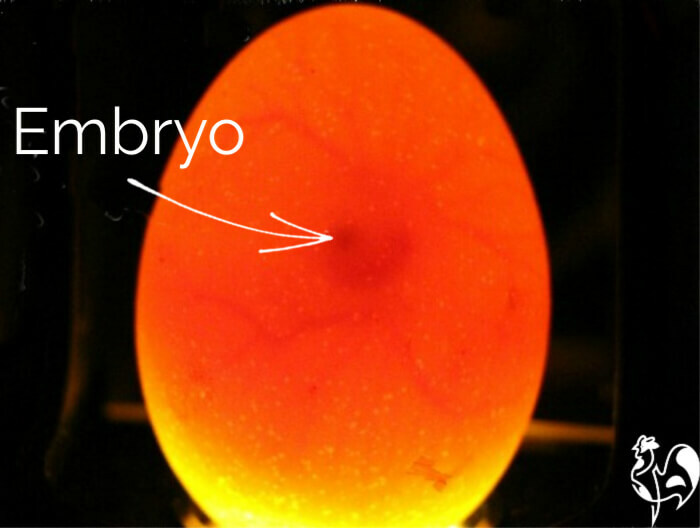 * at different stages during incubation to see whether the embryo is developing as it should. 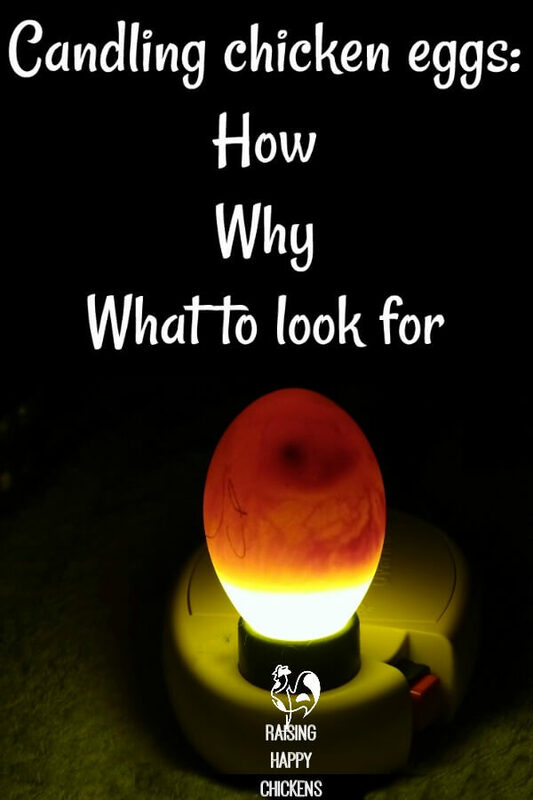 Candling gives valuable clues as to whether you should expect problems during incubation - whether the embryo has died, for example - or after hatch. It's a critical skill to develop if you want to incubate your own eggs. In this article, you'll learn all you need to know to become a competent candler. This is quite a long page. Here's what I cover: click on the links if you want to go straight to a particular section. Drawbacks? The light tends to be less strong because some of it is absorbed by the hand. But the main drawback is potential accidents. It's very easy to drop an egg balanced on a fist, especially if you're trying to take photographs at the same time. Make sure you candle on a soft surface in case you drop the egg. I use a towel on my candling table. 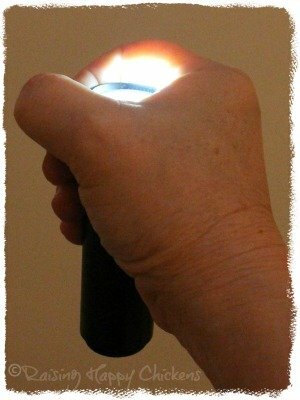 A second option for this hand-held method is a flashlight app on a smartphone. I occasionally use this if I want to candle an egg quickly and don't have time to set up my ovascope. As long as you have a strong light, it works reasonably well. What about the home made box candler? 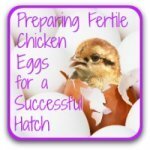 If you're not sure whether you're going to hatch again (although I guarantee you will! ), you may not want to invest in a commercially-made candler. A home-made, table-top candler isn't difficult to achieve and can be very effective. Have a look at this short video which shows how it can be done. Advantages of a home made candler : It's cheap to make and very effective. Disadvantages : Because it doesn't enclose the egg, dark shells such as the chocolate brown Marans are very difficult to candle - even in a darkened room. This is the modern equivalent of both the candle and the flashlight - and much easier to use. Powered by batteries, this candler's light is not hot, but is strong enough to give an excellent view through the shell, especially if used in a darkened room. Use it with an 'ovascope' and you have the perfect combination. Advantages : Very easy to use and, when combined with the ovascope (the black contraption above which looks like a microscope), they're particularly good for candling dark shells like the Marans. 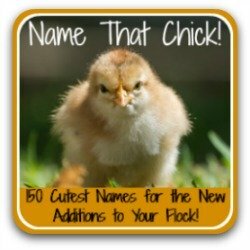 Wonderful for children to be able to see the developing chick - brings alive the wonder of birth as if by magic. Disadvantages : Quite expensive to buy, particularly if you're not sure you'll hatch chicks frequently. 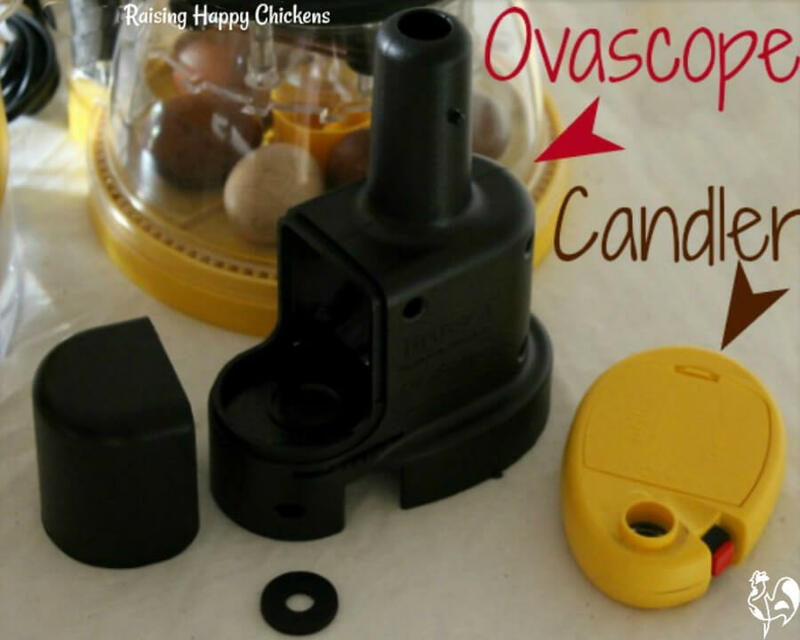 For my detailed review of the Brinsea candlers and the OvaScope, including pictures showing how they work, see this page. How to candle: Frequently Asked Questions. To make sure the eggs are the best possible quality before they go into the incubator. To watch the embryo develop during the 21 days of incubation. To help know to discard eggs which are not developing before they explode and spread bacteria through the incubator. To analyse problems if you have a poor hatch rate. This is one of my Wyandottes at Day 5 of incubation. You can just begin to see the tiny dot of the embryo in the middle, with veins running off to the side. Candling before your eggs go into the incubator is always a good idea. To find out why, have a look at this page. Once they are set in the incubator it's not a good idea to candle every day, even though it's very tempting - and if you've got children they will probably want to because it's an exciting process. But accidents can happen, no matter how careful you are, so try to limit it. Candling somewhere between Day 5 and Day 7 is a good idea to see which eggs are developing. At that stage, mark those that don't seem to have developed. At Day 10 re-candle those you've marked as possibly not being viable and, if they still show no signs of developing take them out of the incubator. It's hard, but it has to be done. At Day 17, just before 'lock-down', candle all your eggs to make sure none have died in the meantime. If any are showing signs of non-development take them out of the incubator now. Leaving those which have not developed, or started but failed to continue, can cause them to explode and scatter bacteria over the rest of the incubator. That's a real no-no if you want a successful hatch because bacteria can enter the other shells and kill the embryos. Candling in daylight won't work - you need to find a darkened room, or use an Ovascope. It really isn't difficult. Particularly if you're new to candling, it's a good idea to use a soft surface so that, if you do drop one, it has a better chance of surviving. I use a folded towel. It should be done in a darkened room, otherwise you won't be able to see anything very clearly. Place whichever candler you're using on the surface and turn it on. Carefully take the egg from the incubator and stand it on top of the light. If necessary, cup your hand behind it to help you see better. My step-by-step guide to hatching covers exactly that with text, photos and video-clips. You can find out more about it here. Commercially-made ovascopes like the Brinsea have a turning wheel to help with this. If you don't have an Ovascope, use your hand to turn but be careful - eggs slip easily. As a 'rule of thumb', you shouldn't keep it out of the incubator for longer than thirty minutes absolute maximum. I try to candle when the incubator is cooling down for an hour each day, as both the Brinsea incubators I use do. 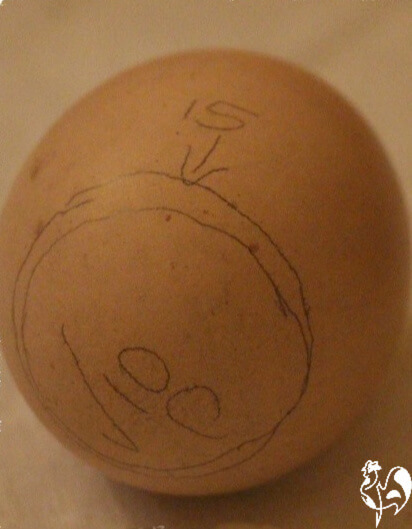 Is it safe to mark eggs during candling? Marking to show air cell development at days 10 and 15. The check mark is my 'shorthand' for 'fertile' when first candled. Yes, it's perfectly safe to mark eggs as you candle them, and I find it helps with keeping an eye on progress. Using a pencil (don't use a marker pen - the ink can infiltrate the shell), mark the day it was candled together with whatever your 'shorthand' is for "developing", "not developing" or "not sure". It also helps to mark the air cell at intervals so you can see that it's still growing, particularly during the final stages when it's hard to see much else. This will tell you, once the chick starts to 'pip' - break through the shell - whether it's in the right place or not. I also mark each one with its breed and with a number which I then keep on a chart. This allows me to keep tracks on which eggs have been most successful and to look at possible areas where I can improve the likelihood of a good hatch. Keen to candle but not sure what to look for? Steps to take before you incubate. 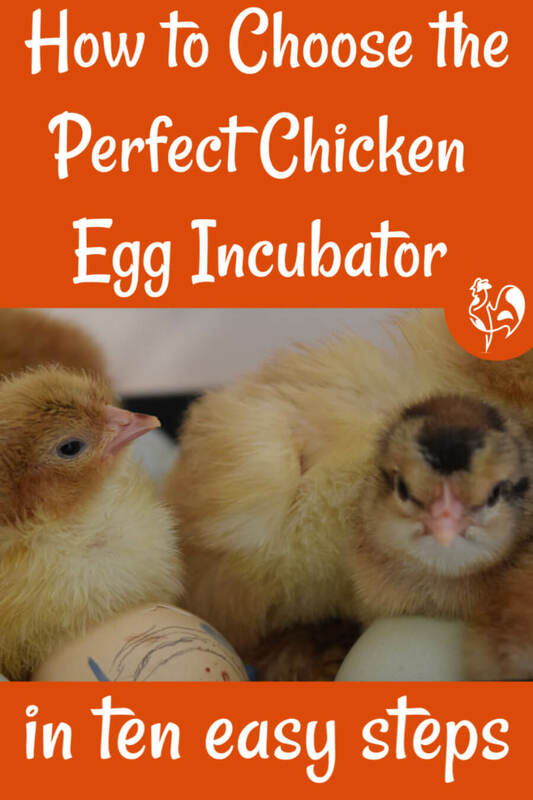 Intending to incubate and hatch your own chicks? It can be a great experience, but there are steps to take before you begin. Make sure you don't miss them. They give a much better chance of success. 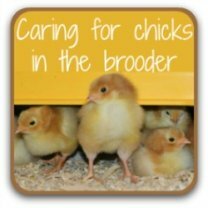 Like to know more about incubating and hatching your own chicks? These pages have been written with the first-timer in mind but have enough information to keep more experienced hatch-a-holics happy too. Click on any of the links to go to that page.